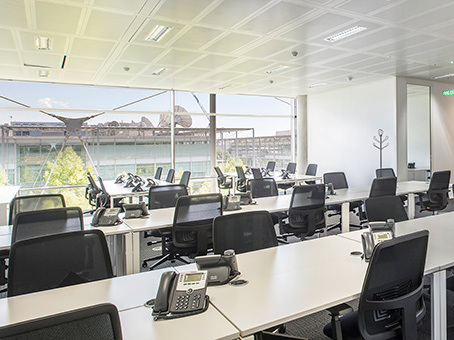 This stylish business centre is housed in a stunning glass building overlooking a pretty lake at Chiswick Park. 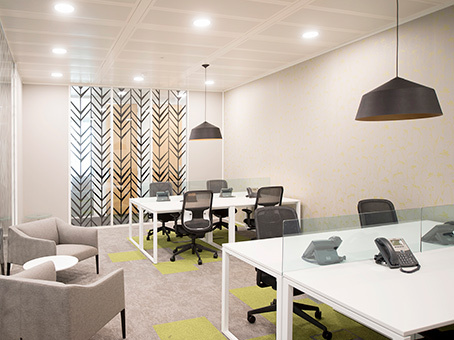 The light, modern office space is the ideal location for companies working within the media, aviation or estate agency sectors. 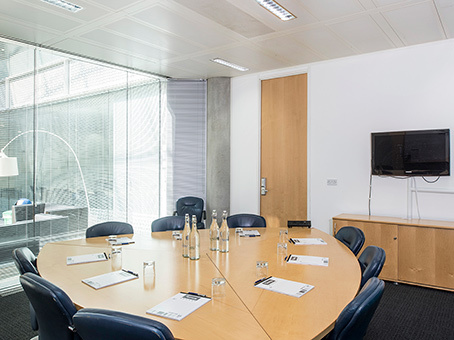 The impressive reception area creates a great impression and there are 4 private meeting rooms for discreet business conversations, seating up to 25 people and break-out spaces for casual networking.